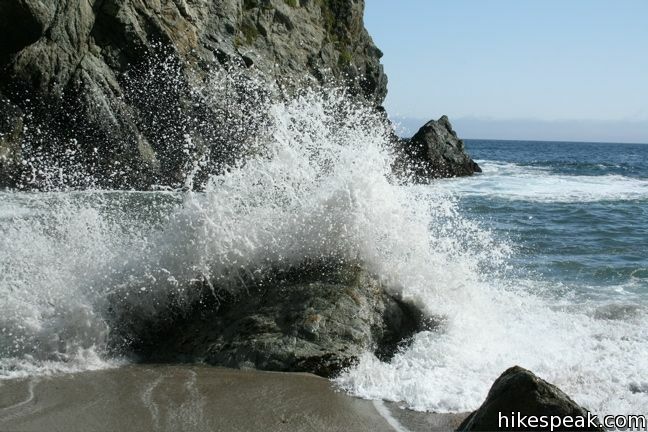 A great way to explore the dramatic waterfront on the Big Sur coast is to take a hike down the action-packed Partington Cove Trail. 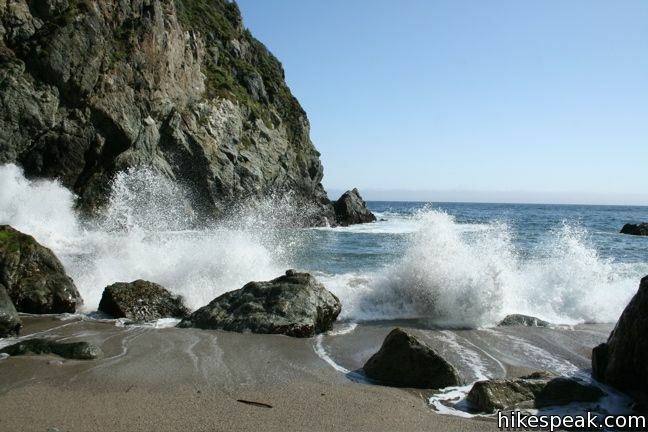 Partington Cove is part of Julia Pfeiffer Burns State Park begins from Highway One, just north of McWay Falls. 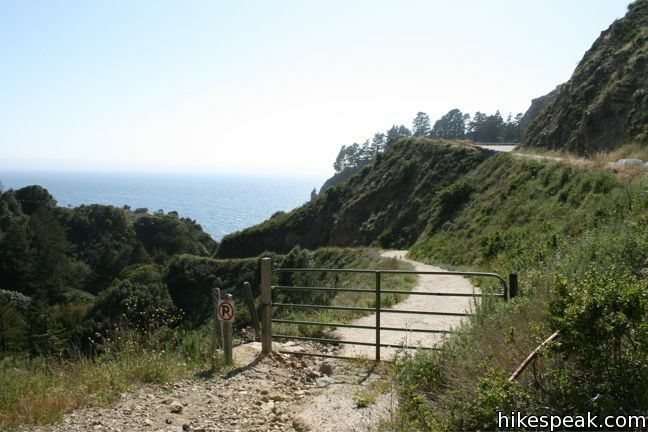 The 1.5-mile hike to Partington Cove begins at the top of a gated fire road on the west side of Highway One and descends toward the coast to a junction at an information kiosk 0.3 miles and 200 feet below. 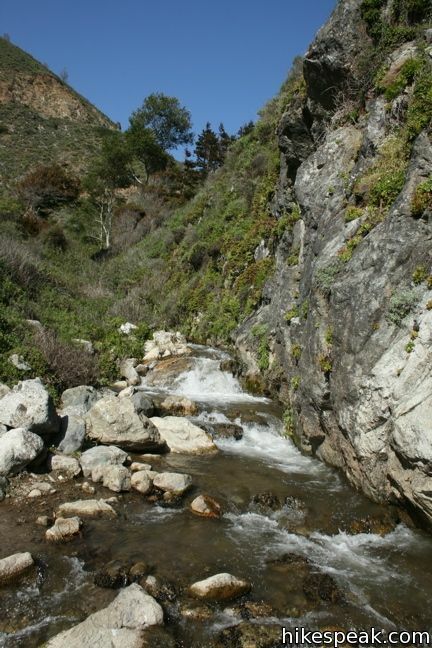 To the left, a short 0.1-mile spur goes to a shady area along Partington Creek. To the right of the kiosk, a single-track continues for a couple hundred feet to another junction. 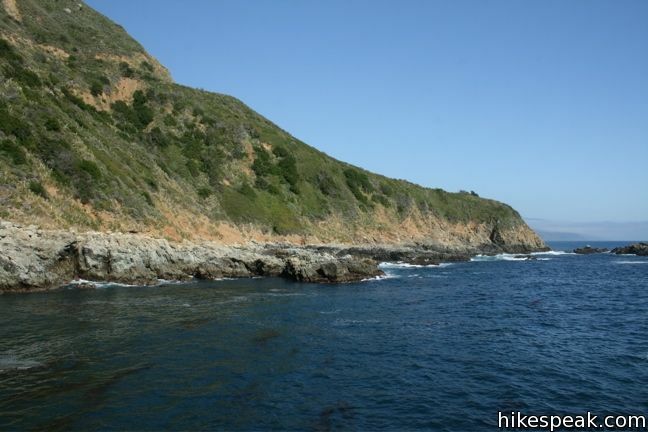 The main trail turns left across a bridge to Partington Cove, while a footpath heads straight to an isolated beach. Definitely visit both destinations. 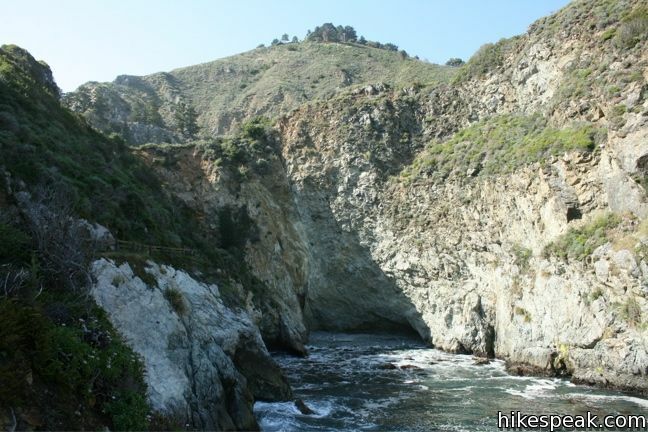 The trail to the cove crosses the creek, turns right, and reaches a tunnel carved through a wall of rock. 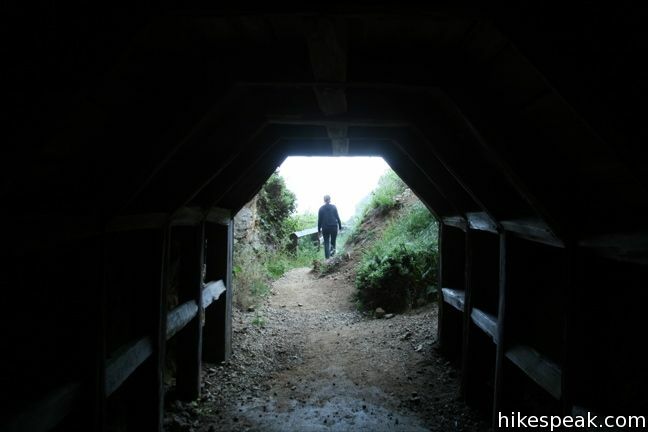 Walk through this 60-foot tunnel to the long cove on the other side. 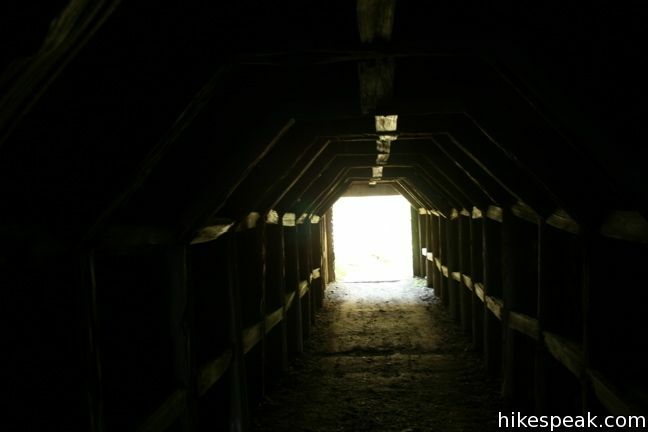 The tunnel was constructed in the 1880s for John Partington, who transported oak from the Tanbark forests in the mountains above to ships moored in the eponymous cove. 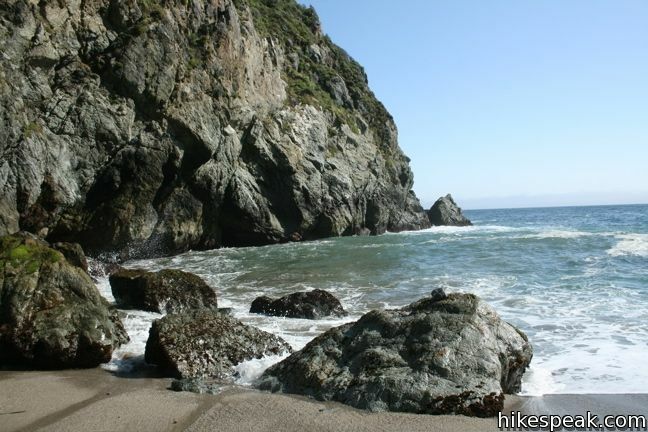 Beyond the tunnel, follow the trail along the right side of the cove to Partington Point. 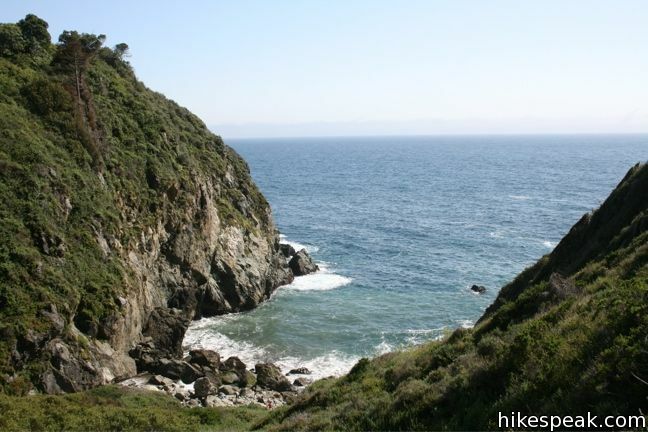 Enjoy the view up and down the coast before hiking back 0.2 miles to the junction. 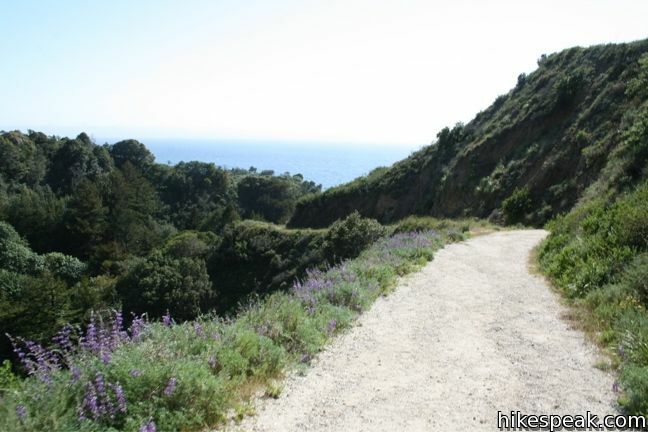 The path to the beach is a quick 0.15 miles through high brush and blackberry bushes. 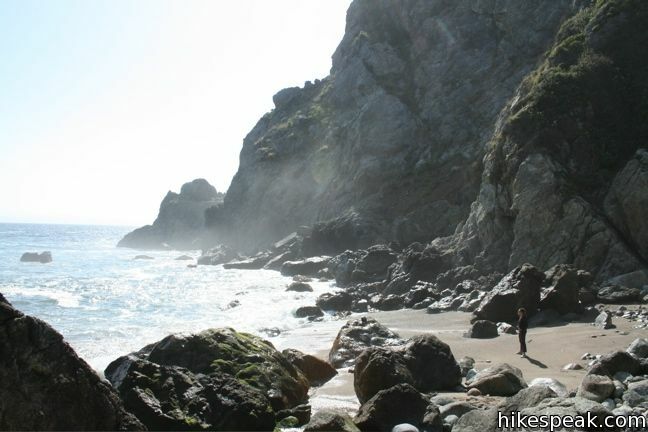 The path ends at a beach of boulders and sand in a small cove where the waters of Partington Creek spill out over the rocks and join the sea. 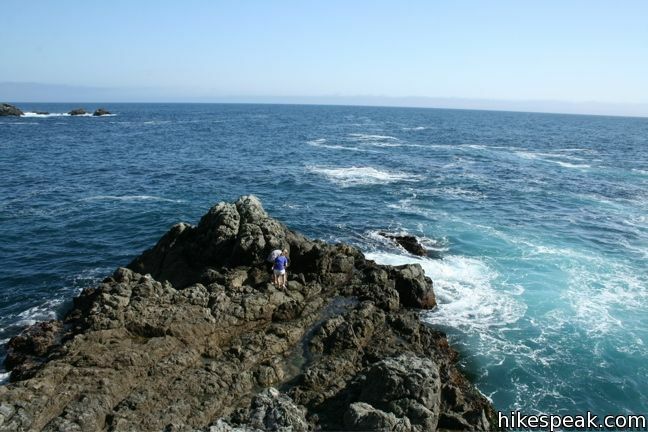 There are no sweeping coastal views, but this is a nice spot to relax and look out at the big blue. 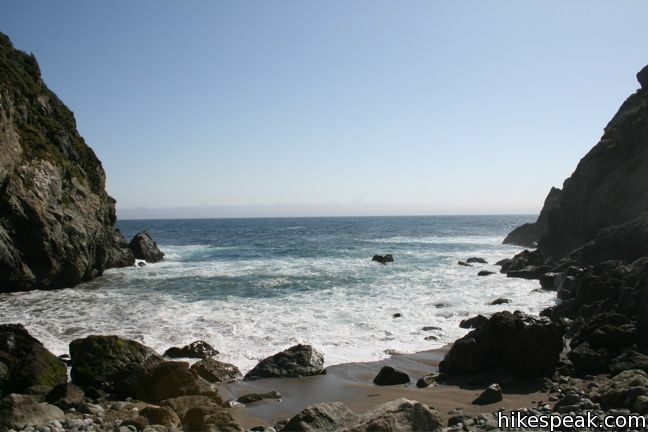 All that is left to do is hike back up to Highway One, after a very enjoyable multi-faceted coastal excursion. 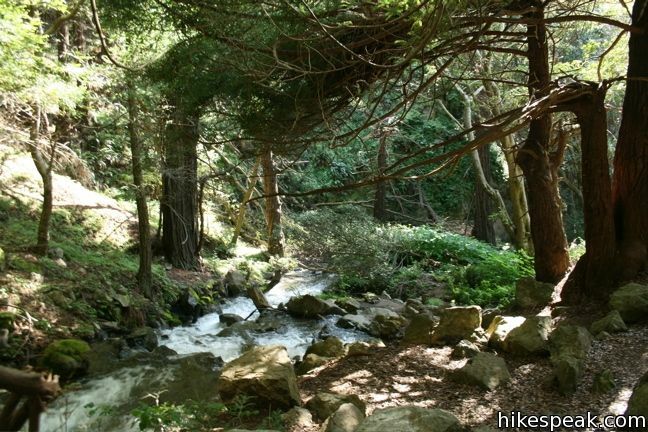 Just across the road is the less visited Tanbark Trail, which accesses mountain forests upstream. 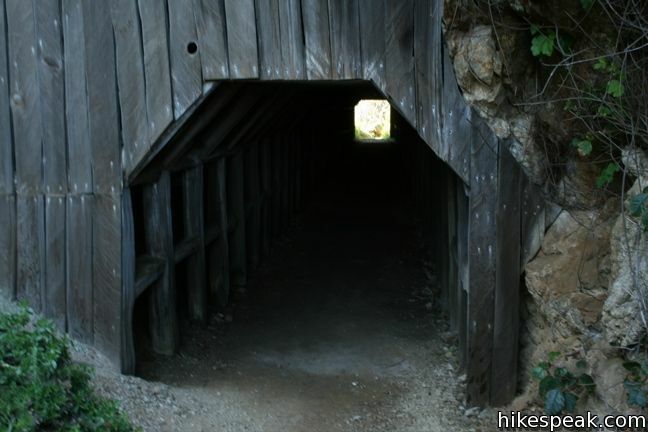 A bridge a quarter mile from the highway forms the top of a quick loop, or you may venture farther up the trail in to the Santa Lucia Mountains. 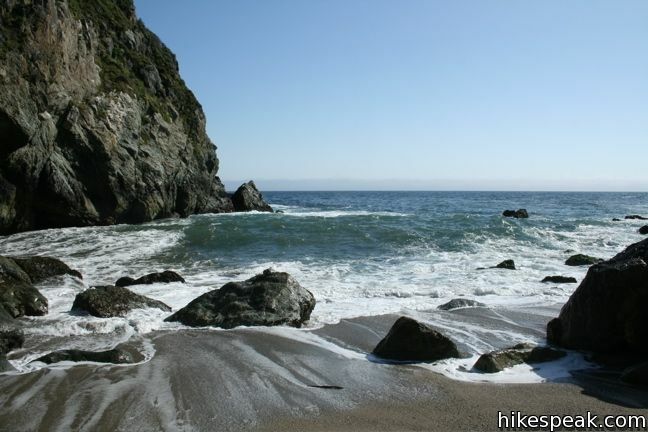 No fee or permit is required to visit Partington Cove, so get out and enjoy. 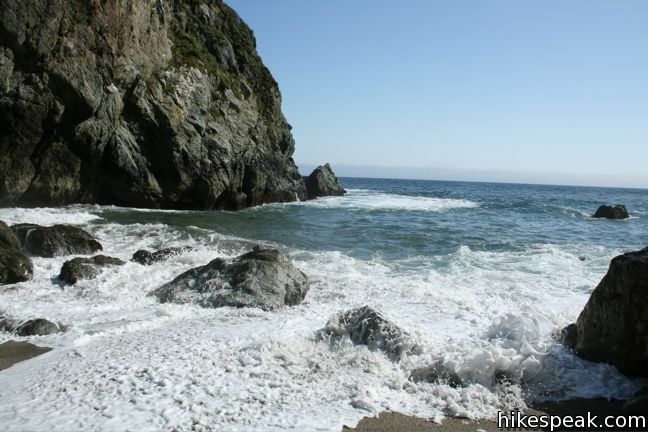 Trail status: As of 2018, Partington Cove Trail is open, even as other areas of Julia Pfeiffer Burns State Park recover from storm damage. 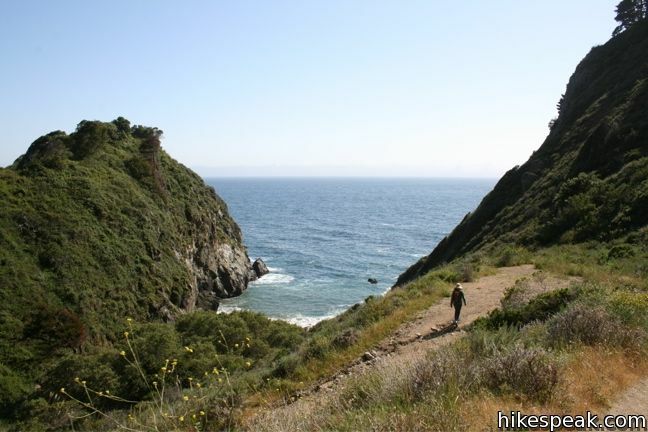 To get to the trailhead: The top of the trail is located on the inside of a bend in Highway One, 6 miles south of Nepenthe Restaurant in Big Sur, and 2 miles north of the entrance to Julia Pfeiffer Burns State Park (across from McWay Falls). 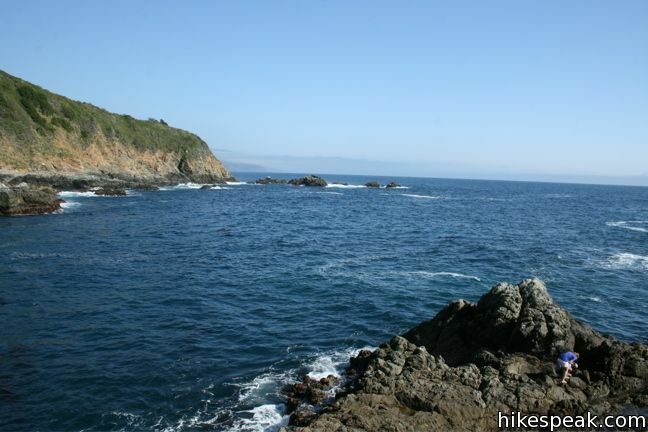 From Ragged Point, drive 39.3 miles north and park along the highway at the trailhead (62.1 miles north of Cambria). So, so beautiful. Thank you, Julia. My brother’s name is John and my daughther’s name is Julia too, Maybe one day we’ll come and visit “our” cove. 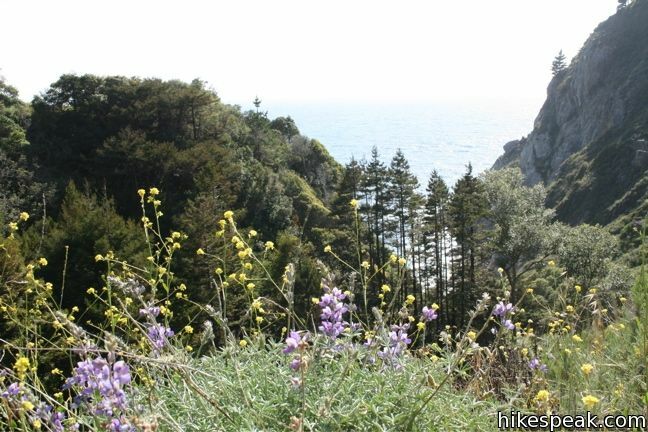 Are there campgrounds near here, or where can I find back country camping? 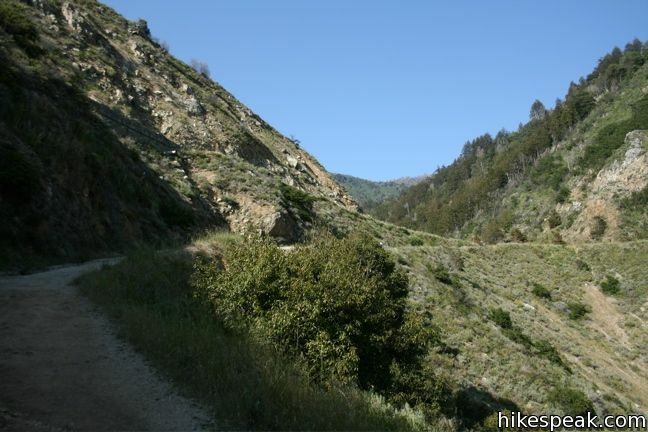 Plaskett Creek Campground is nearby, and you can camp in the backcountry of the surrounding national forest like along the Buckeye Trail. 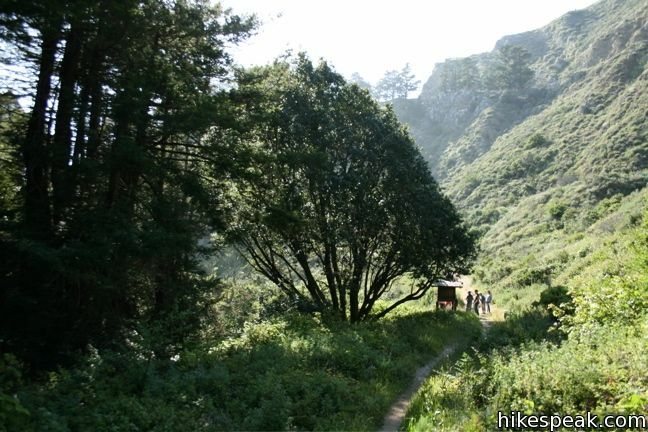 Hi – Where do you park for this trail? Thanks! There is parking on the side of Highway One. It’s at a big bend in the highway a couple miles north of the park’s main entrance. 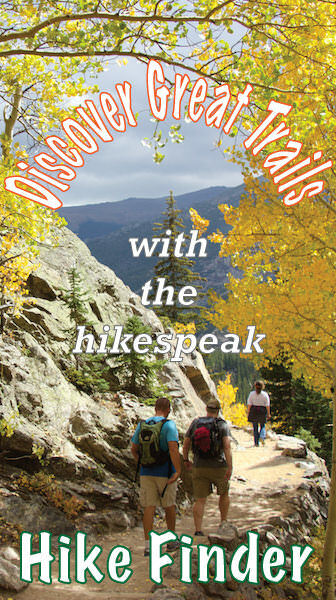 Just follow the directions above and enjoy the hike! 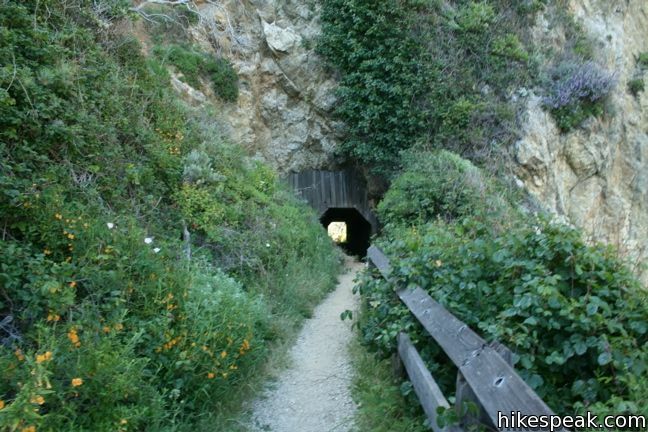 The last time I visited this trail, I specifically took my family to show them what I discovered but to our disappointment the tunnel was closed. Is this open now? 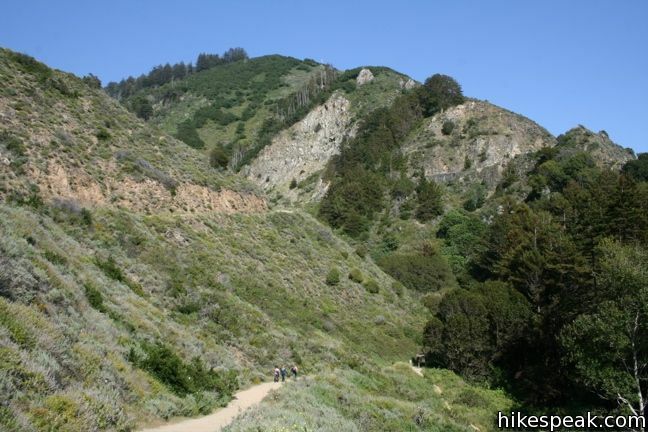 Are there any trails in Big Sur that allow dogs?